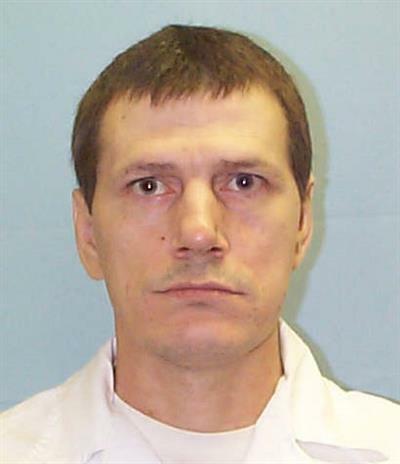 A juror who served on the capital murder trial of Raymond Tibbetts (pictured) and voted to sentence Tibbetts to death has written to Ohio Governor John Kasich asking Kasich to halt Tibbetts’s scheduled February 13 execution and commute his sentence to life without parole. 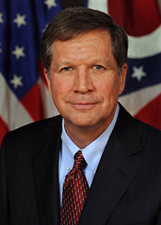 In a January 30 letter to Governor Kasich, juror Ross Geiger—who, at the time of trial, described himself as a conservative Republican—said after learning the “truly terrible conditions” in which Tibbetts was brought up and the role the prescription of opioid painkillers played in the murder, he had “deep concerns about the trial and the way it transpired.” Geiger told the Governor “that the system was and seems to be today very flawed in this case” and that, “[b]ased on what I know today, I would not have recommended the death penalty.” Geiger became interested in the status of Tibbetts’s case after reading a recent news story about a challenge to Ohio’s method of execution. 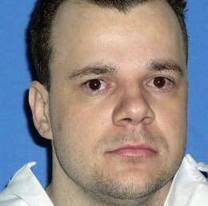 Researching on his own, he learned of Tibbetts’s pending execution and saw links to the clemency materials filed in the case. “Imagine my anger,” he wrote, “when I was able to review the clemency [materials]” and found “[p]ages of relevant information” that were never provided to the jury detailing “the abandonment, foster abuse, and reabandonment” that Tibbetts had experienced “and that it began before Tibbets was even two years old.” At trial, Tibbetts’s lawyer presented a psychiatrist who provided anecdotal testimony about Tibbetts’s background, but provided the jury with no social service records or family witnesses supporting that testimony. 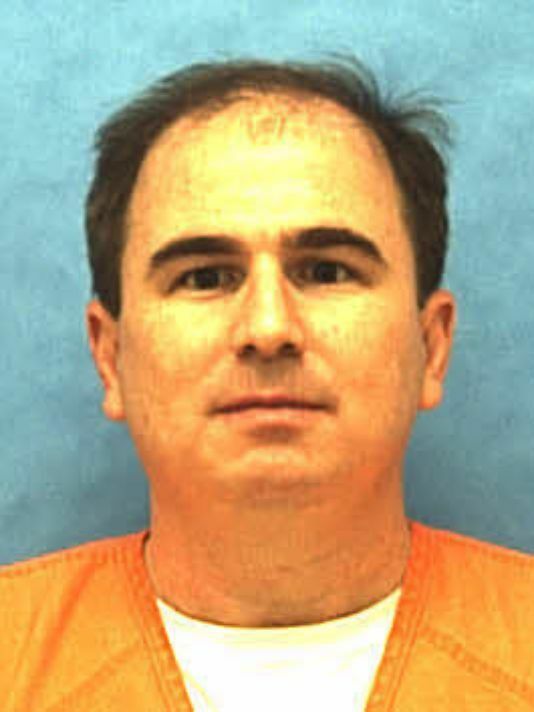 Prosecutors, Geiger said, “dismantled” the defense evidence by arguing that “lots of people with troubled childhoods do not become murderers [and] strongly impl[ying] that Tibbets [sic] siblings turned out fine.” Geiger said his mind was changed when he learned of defense counsel’s ineptitude, that the defense had never asked Tibbetts’s sister to testify, and what he called “[t]he revelation that the prosecutors got it wrong if not lied about Tibbets [sic] siblings having normal lives.” Geiger said he was shocked to learn about the brutal conditions in the foster home in which Tibbetts and his brothers lived, including being tied to a bed, thrown down stairs, having their fingers burned and beaten, and not being fed properly. "In fact," Gieger wrote in an op-ed in the Cleveland Plain Dearer, "of Mr. Tibbetts' four siblings, one committed suicide, one also spent time in prison, one is essentially homeless and unemployed, and only his sister is now doing well, despite having had a very turbulent younger life." Also supporting his plea for mercy, Geiger said that he and his fellow jurors did know that Tibbetts had a history of drug abuse and they were “not aware of the very real problem of prescribing opioids to people with addictive behaviors.” Tibbetts never received mental health treatment for his traumatic childhood and turned to alcohol and drugs to dull the pain. Although he repeatedly tried to combat his addiction, and for several years seemed to have his life under control, he then suffered an on-the-job back injury, for which he was prescribed an opioid painkiller, causing him to relapse into addiction. In the months leading up to the crime, Tibbetts attempted suicide and tried to get into a treatment program, but was turned down. Tibbetts killed two people after a crack-related argument. 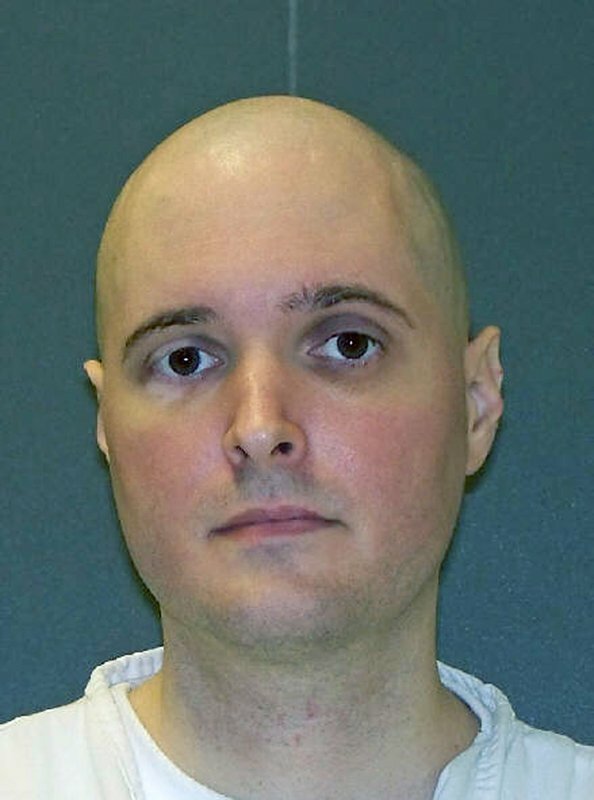 Geiger told Associated Press that, at the time of trial, he believed the law required him to vote for death based on the evidence the jury had heard and that he now feels "duped by the system." He said, “The state asked me to carry the responsibility for such a decision but withheld information from me that was important.” Ohio prosecutors oppose clemency for Tibbetts, saying that his mitigating evidence does not outweigh the circumstances of the crime.